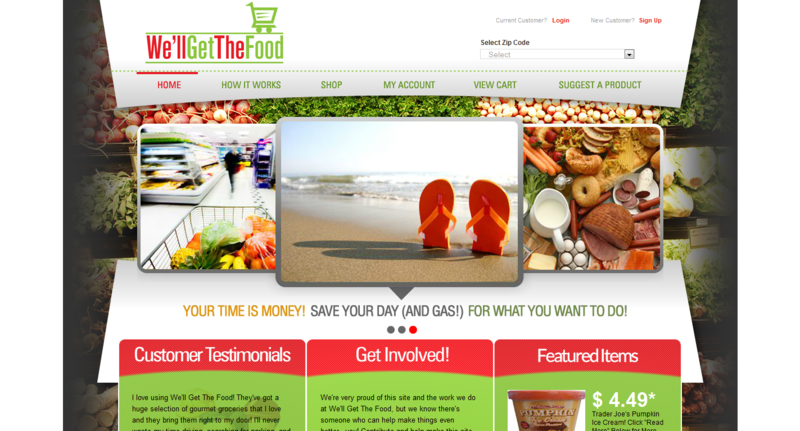 Wellgetthefood.com was looking to venture into the online grocery shopping and delivery industry without committing significant capital up front. Custom Grocery built a high quality website and supplied Wellgetthefood.com with the tools necessary to start and grow for less than $2000 up front. Visit their website to see what Custom Grocery could do for you. We offer the best grocery software in the industry, at a price that allows you to get your business off the ground without breaking your bank. Please view the links below to get a better idea of what our software can do for you. When you are ready, contact us for more detailed information on our software and prices. Please click here for an example of the functionality of our administrative site. We built our admin site with robust tools necessary to run and grow your business, and with the simplicity that allows you to use these tools without any prior technical knowledge. Please browse our client spotlight for full examples of the type of website we will create for you as a client. You can also click here to gain a better understanding of how our web functionality improves your consumer’s experience.